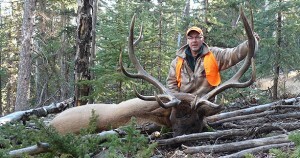 On behalf of myself, Larry Holjencin, and my wife, Julie, welcome to Premier Hunting Adventures. If you are looking for a company where the owner will be the one answering the phone or responding to your emails, you’ve come to the right place. We do not have an office full of 9 to 5 desk jockeys that put in their hours, collect a paycheck and then go home and forget about you. What we are is a family owned and operated full-time hunting consulting agency that will match you to the hunt that fits your personal needs. To accomplish this, I can discuss your expectations, physical condition, experience, budget and vacation schedule. If I do not have the right hunt for you, I will tell you that instead of trying to make what we have work for you. I do a tremendous amount of investigative work and on-site visits to ensure that the outfitters I recommend provide you with a hunt that meets or exceeds your expectations. Customer service is our top priority. Yes, I know, everyone says that so if you’d like to hear what our clients say about our service, ask for references and talk to them directly. In today’s world, free time is becoming more of a luxury than a reality, let me do the research for you so you can do the hunting. 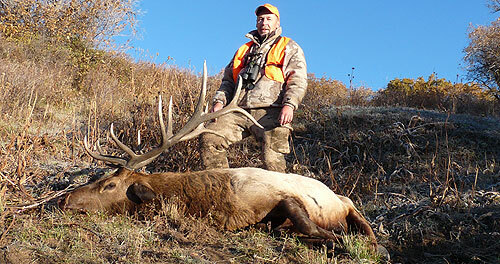 Preparing for a hunting trip should be enjoyable and worry free. Let me help you choose the right outfitter so you can concentrate on getting yourself and your equipment ready for the adventure. And remember, our pricing is never more than the published rate of the outfitters we represent. 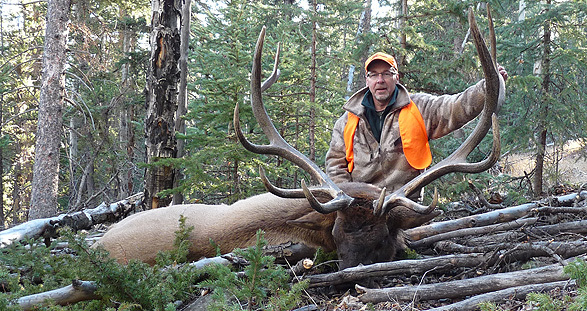 Our services are completely free to clients who use our company to book their hunting trips. Give me a call and you will see how easy planning for that next trip can be. Think of us as the first step to your next hunting adventure.